"That should be enough to meet our country's 2030 development plans," Yu Jianfeng said, speaking on the sidelines of an industry conference. China did not approve any new conventional nuclear projects for three years before giving the node to two new reactor complexes in southeast China earlier this year. China originally planned to put 58 gigawatts of nuclear power into operation by 2020, with another 30 GW under construction. Total capacity stood at 46 GW by the end of last year, with 11 GW still being built. However, "communication"problems "and" misunderstandings "among the public were the reasons why China has not been able to take full advantage of its manufacturing capabilities and increase capacity more quickly, it said.
" China's nuclear industry has made big achievements, But there are still a lot of problems, and development is still incomplete and imbalanced, "he said, adding that China's total nuclear plants are only 4 per cent of total generation capacity. China is promoting new advanced reactor technologies, and is the first country to complete the construction of third-generation models like Westinghouse's AP1000 and the French EPR design. 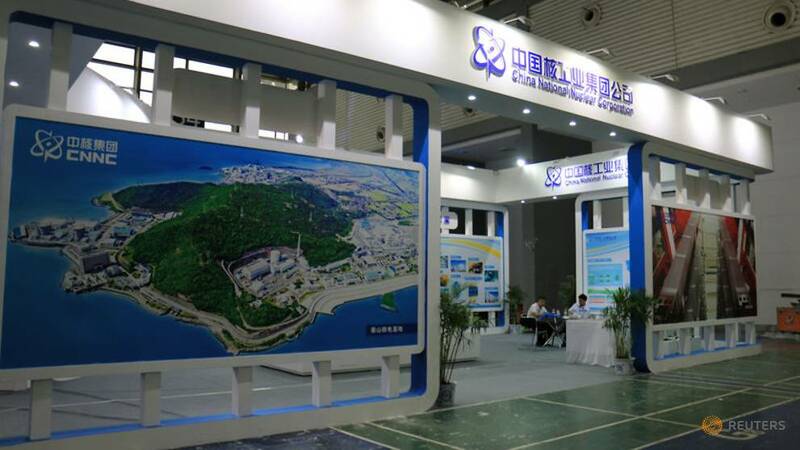 Yu also duty Reuters that CNNC should be ready to start construction of a small-scale "modular" nuclear reactor on the island province of Hainan by the end of this year. The project was originally expected to start construction in 2017.